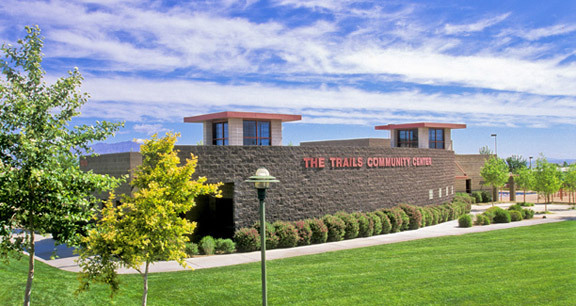 The Trails is a 573-acre community that is home to many of Summerlin's Trails. 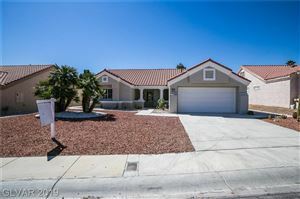 Located in northern Summerlin, The Trails is one of the more popular communities. Custom homes can be found in the Mountain Trails and Desert Trails neighborhoods.